One of the best freeride boards on the market and your key to unlocking the magic of every day on the hill, the Burton Skeleton Key Snowboard combines ample nose rocker with camber underfoot for a fusion of great hard and soft snow performance. 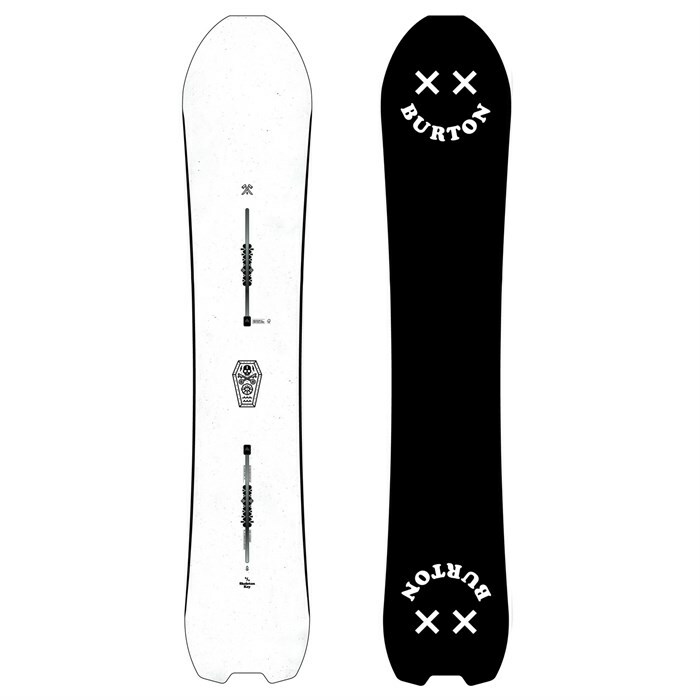 This is a directional shape with 10mm of taper and features Burton s Balanced Freeride Geometry. Take the Skeleton Key Snowboard anywhere and it'll treat you with the ride you deserve. 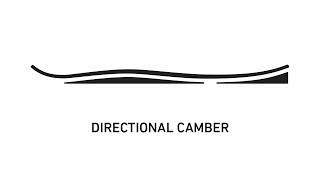 Directional Camber  A blend of rocker and camber in the nose combines float and control while camber under the back foot drives with power and stability. Directional Flex  This flex features increased pop in the tail and a more resilient nose that allows riders to easily maintain control through all terrain and conditions. Directional | 10mm Taper  The classic snowboard shape, designed to be ridden with a slightly longer nose than tail to concentrate pop in the tail while still giving you plenty of float, flow, and control to rip any terrain or condition. Balanced Freeride Geometry  Twin or directional is the age-old question for creative rippers, and Balanced Freeride Geometry ends the debate with setback rocker profile and a sidecut that is centered on your stance to create a twin freestyle feel when riding flat base. On edge it turns tight and quick with the float and prowess expected from a directional deck. FSC™ Certified Super Fly II™ 700G Core  Stronger and lighter woods target specific areas of the core to provide pop, strength, and reduced weight. Squeezebox  Burton's most versatile Squeezebox profile improves pop and performance through the balance of thicker, more powerful core sections with thinner, more flexible sections. Rider energy is transferred outward from beneath the feet, energizing the tip and tail while making the board snappier, more stable and easier to manipulate. Sintered WFO  Infusing a specially formulated wax deep into the pores of this extra-absorbent, high-density sintered material results in an ultra-durable base that stays wide open all season and in any condition.